Copyright © 2008 Timothy S. Klugh. All Rights Reserved. 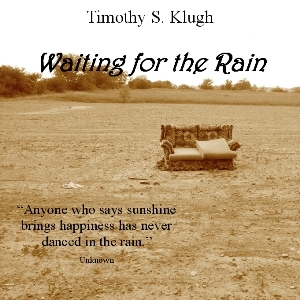 Music by Timothy S. Klugh. Copyright © 2015-2019 Timothy S. Klugh. All Rights Reserved.